Want to test El Capitan but don’t wanna ruin your existing Yosemite setup? 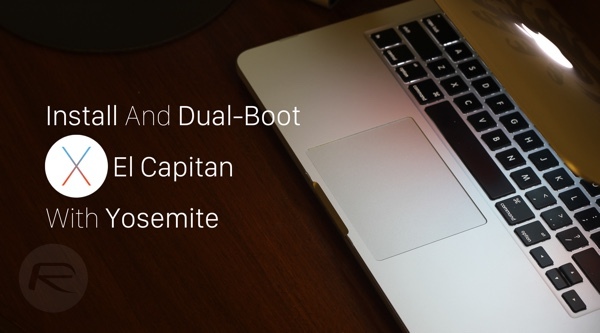 The following step by step tutorial will help you set your Mac in a way where both OS X El Capitan beta and Yosemite will be on separate partition and you can access them both using dual-boot configuration. Supported Mac model: OS X 10.11 El Capitan Mac Compatibility List. 15GB of free disk space on the hard drive. 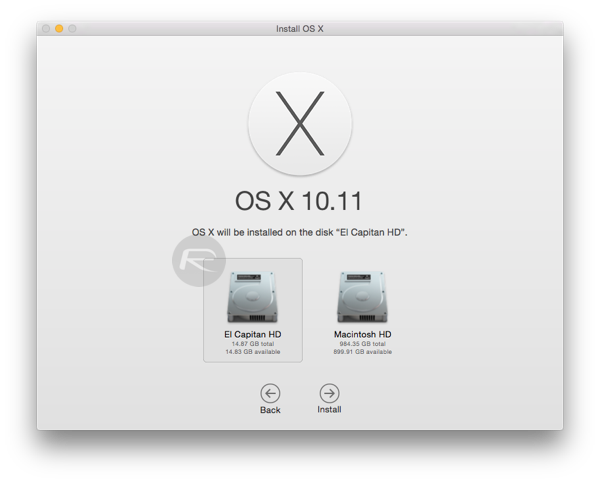 First, you will need to download OS X 10.11 El Capitan beta from Apple Developer site. To do this, go to Member Center on Apple Developer site https://developer.apple.com/membercenter/index.action and sign in with your Apple ID. When you are in Member Center, click on SDKs, followed by selecting OS X under Platforms and Tools, and then click on Download. 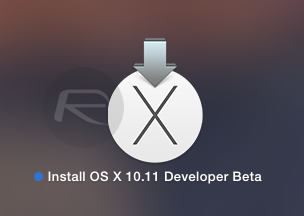 Now click on Download OS X v10.11 Developer beta. This will automatically open Mac App Store and start downloading El Capitan. 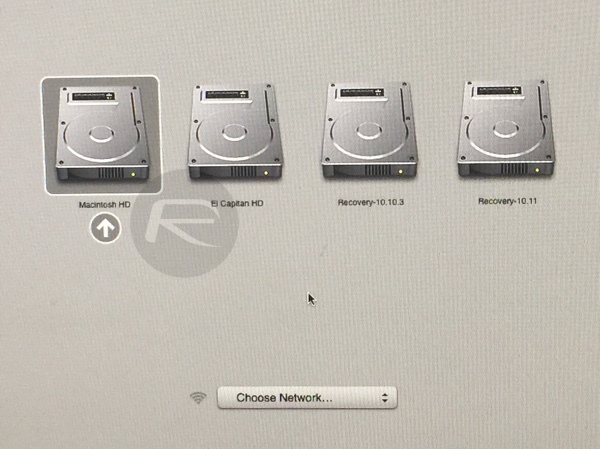 Now you will need to create a separate partition for El Capitan. To do this, launch Disk Utility (search for it in Spotlight Search). First select your hard drive from left most panel, then select Partition tab and click on “+” button under Partition Layout to add a new partition. Give it a suitable Name and Size. The minimum size for partition required for El Capitan is 15GB but we recommend setting it to 50GB as you won’t be able to change the size of this once El Capitan is installed. Make sure Format is set to Mac OS Extended (Journaled). 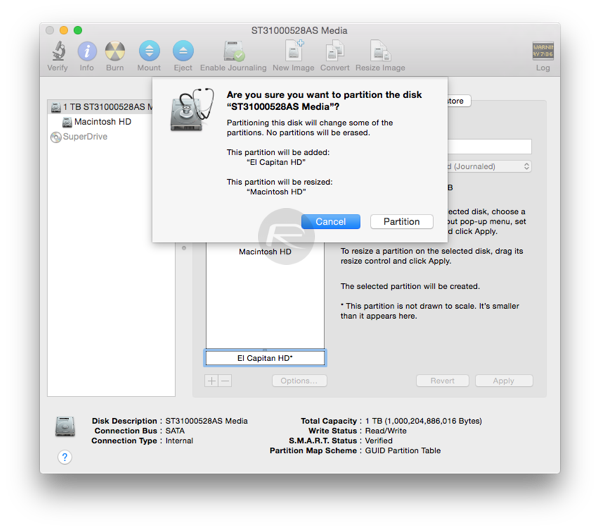 Once done, click Apply > Partition and let Disk Utility make this partition for you. Now launch the setup for El Capitan that you downloaded earlier. You can find this in Launchpad “Install OS X 10.11 Developer Beta” or in Applications folder in Finder. 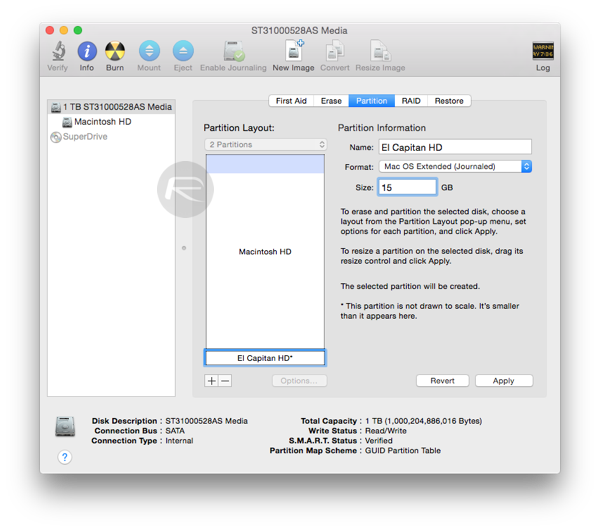 Select the hard disk partition which you made earlier to install El Capitan on and then click on Install to begin the process. Once the installation has begun, you don’t need to do anything. Just wait till the installer completes the process. This could take some time depending on your Mac model. Your Mac may also restart a couple of time automatically during the installation process. 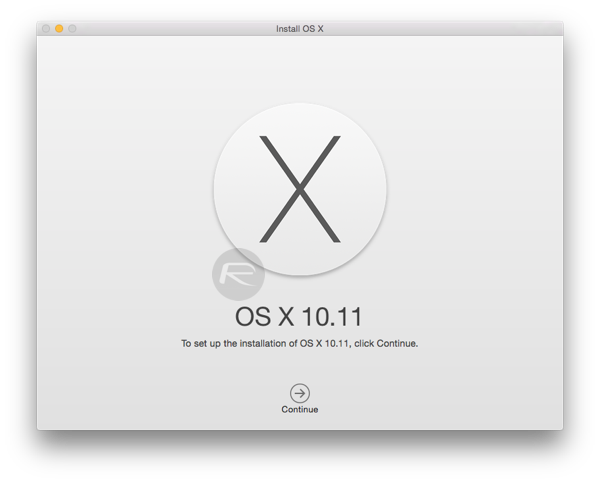 Once the installation is complete, you will be booted right into OS X El Capitan. 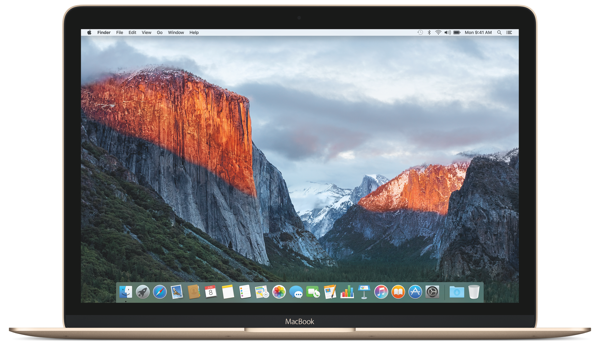 To dual-boot between El Capitan and Yosemite, reboot your computer. Now during your Mac startup Chime, hold the Option/Alt key on your keyboard until you see the following menu. From here select the hard drive partition for whichever OS X version you want to boot into and your Mac will do the rest for you. When you are done testing El Capitan and no longer want it on your Mac, you can delete the partition and merge that space back into main Yosemite partition. To do this, launch Disk Utility and delete the El Capitan partition. Now simply resize the main Yosemite partition back to full capacity and get all your space back in one. Have questions? Feel free to ask in the comments section below. I don’t like beta.. Still bugs, obviously. However, good instruction, thanks. This is too much for the average Mac user. Thanks want to do this. Thanks for sharing the method to do. I did EXACTLY as described to beta test Yosemite. However due to a change in how file storage works when I made a new partition it made a new Core Storage volume (or set or something) with the result that it was impossible to remove the partition when done. No matter what I tried (disk recovery mode, boot of external disk) the partition could not be deleted and I was forced to reformat the whole internal disk. It was not a pleasant experience and so I ask – has anyone tested the delete step of these instructions? I have tested this method before posting. Working fine on my iMac. What problem did you exactly had with Yosemite beta? What was the format of the partition you created?